The game will raise funds for two stadia in the Caribbean that were damaged following Hurricanes Irma and Maria last year. 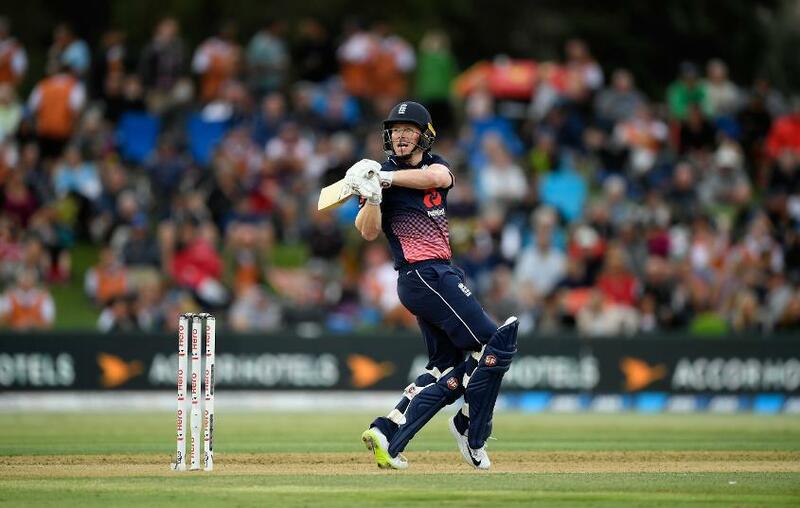 The International Cricket Council (ICC) today announced that England white-ball captain Eoin Morgan will lead an ICC World XI in a T20I against the Windies at Lord’s on 31 May 2018. The game will raise funds for two stadia in the Caribbean that were damaged following Hurricanes Irma and Maria last year. Defending ICC World T20 Champions, the Windies will face what is expected to be a very strong World XI side with Morgan at the helm and the England captain is relishing the prospect: "I am delighted to captain the ICC World XI at Lord’s in May against the West Indies,” said Morgan. 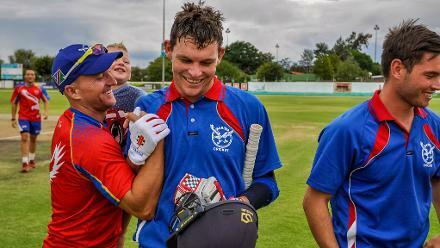 "The cricket family always comes together to support worthwhile causes and this one-off T20I, featuring some of the best players in the world will be a great spectacle at the home of cricket. "I am sure the sporting public will come out in force and help raise money and awareness towards restoring parts of the Caribbean hit by Hurricanes Irma and Maria in September last year, which ripped through many communities in this beautiful part of the world." 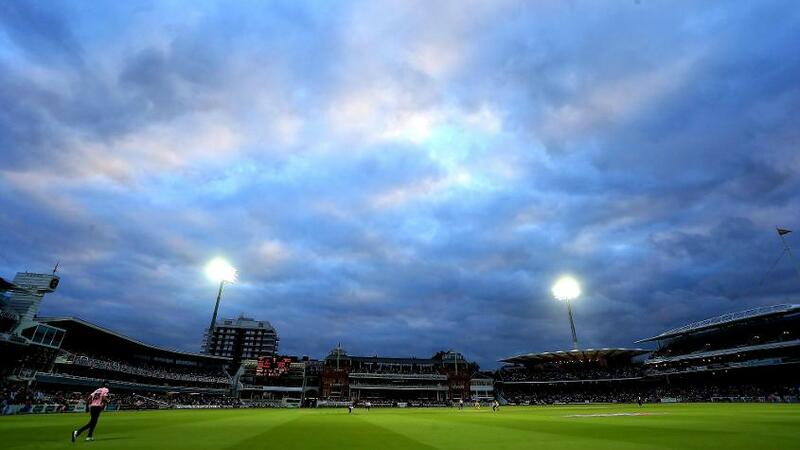 Tickets for the match, which will be broadcast live on Sky Sports, are available from just £20 for adults and £10 for children at www.lords.org./tickets. Giles Clarke, the ECB President and ICC Director is leading the coordination of the match, supported by the ICC, ECB and MCC in partnership with Cricket West Indies. He said: “Two category 5 hurricanes in two weeks last year devastated parts of the Caribbean and the world of cricket was keen to show support with a fundraising initiative. What better way to do that than staging a world-class game at the Home of Cricket!